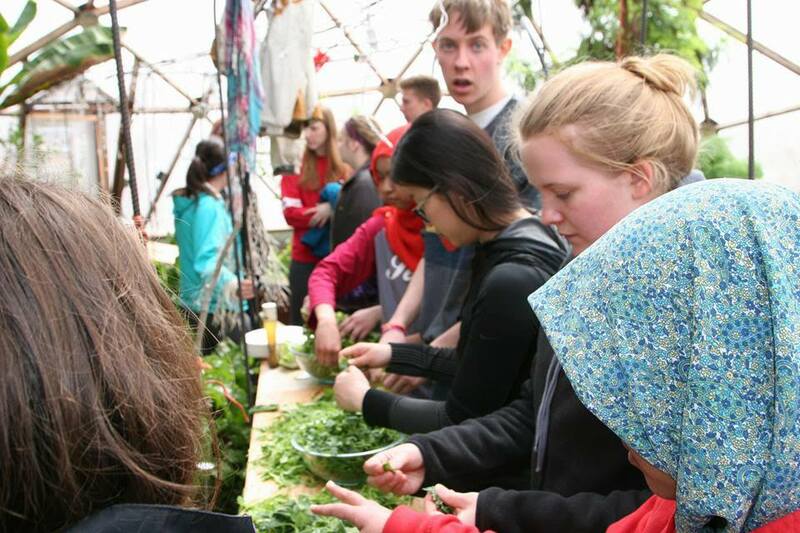 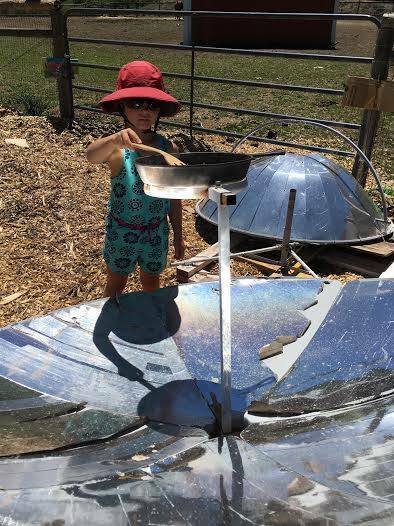 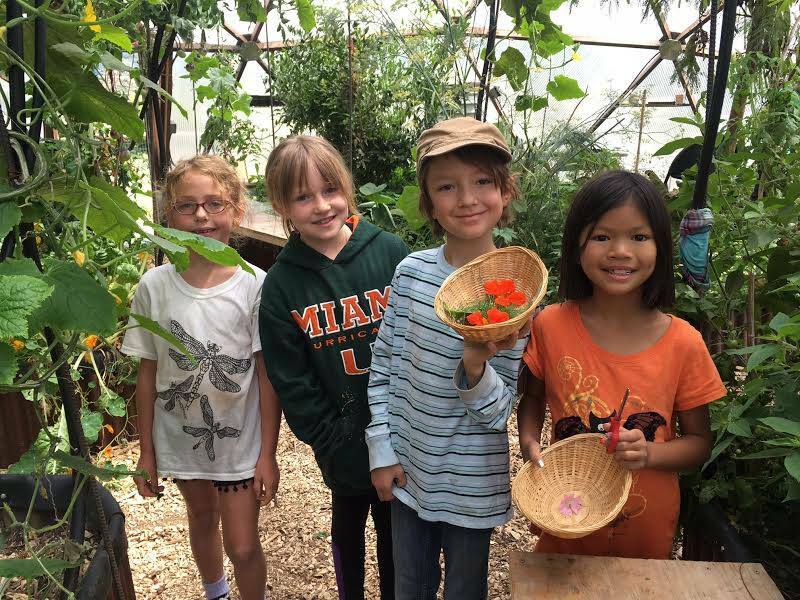 At Earth Keepers “We are growing a better world for our children and better children for our world.” Guided by nature, our 10-week summer camp program provides children of all ages with hands-on fun at our unique half-acre “FarmPark” of outdoor gardens and greenhouses. 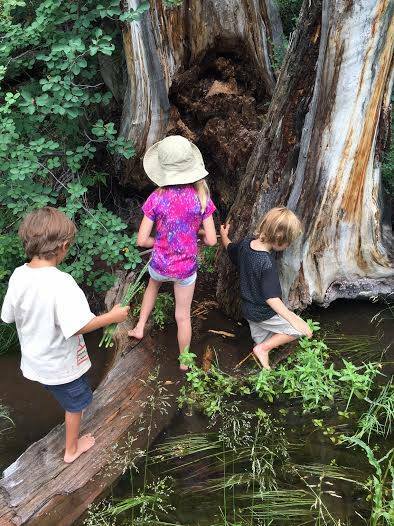 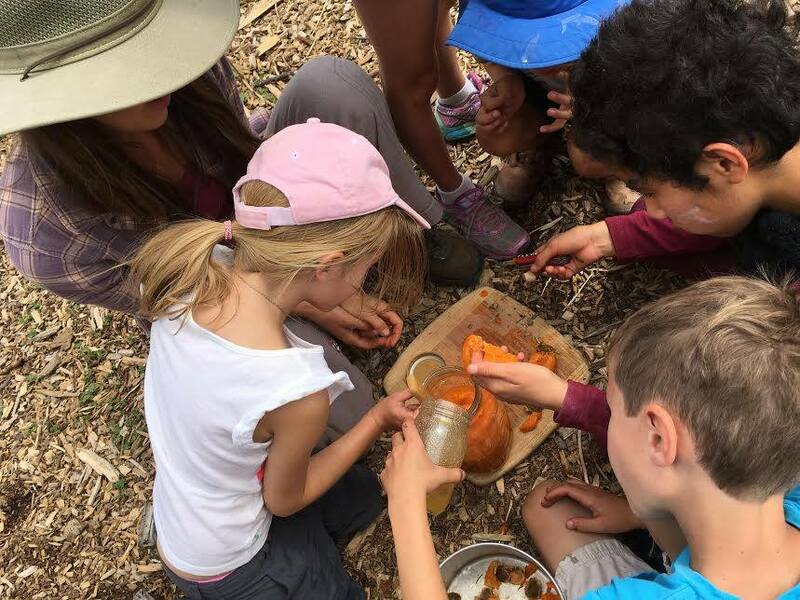 Our experienced educators support each child’s innate curiosity about the world around them, guiding their hunger for healthy food and inquisitive desire for knowledge, by teaching them to interact with, and learn from, our outdoors; stewarding a better future. 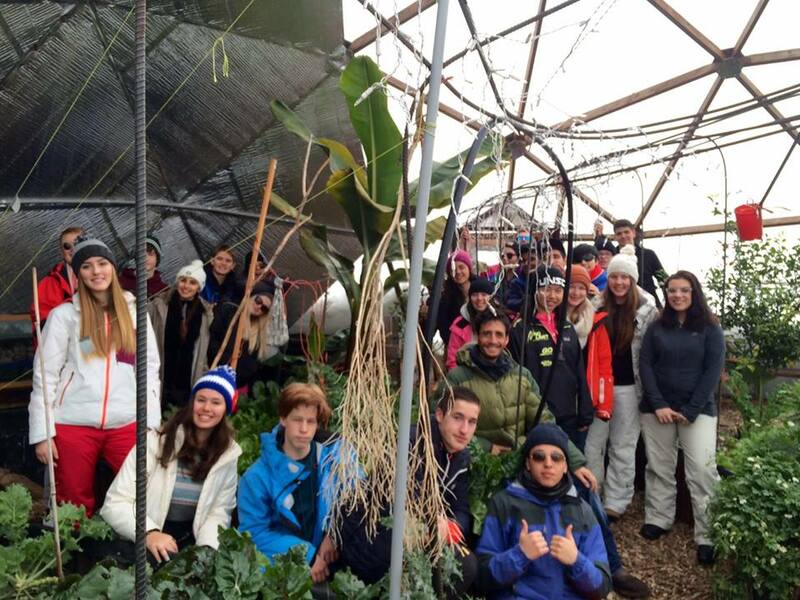 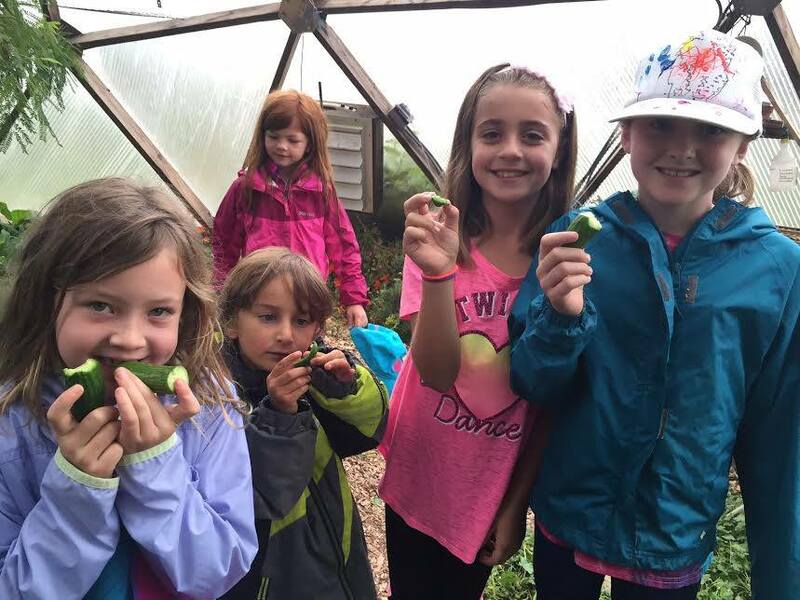 Earth Keepers leave with a desire to eat fresh healthy food that is locally grown within their own community. 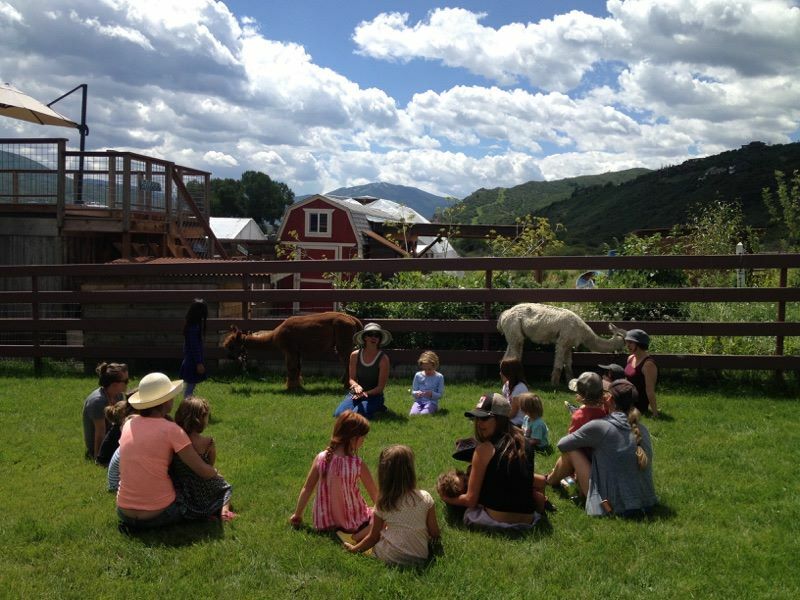 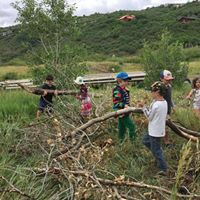 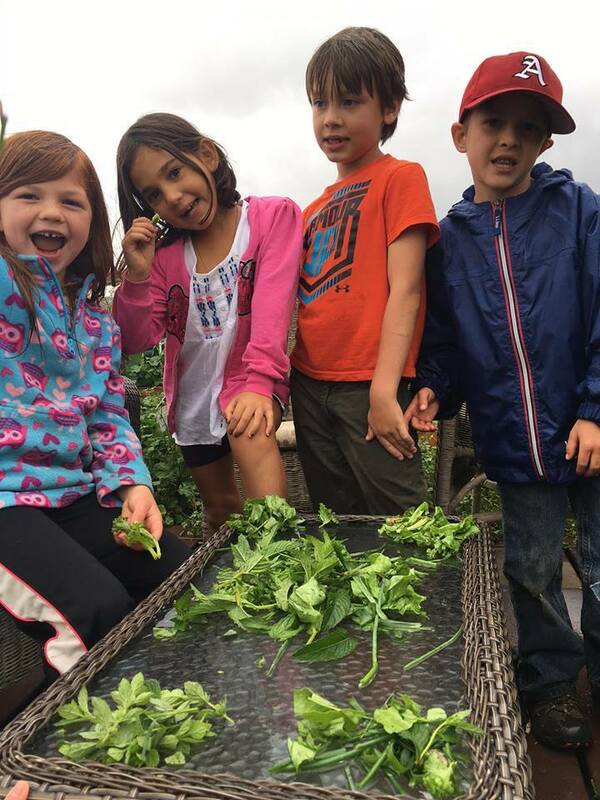 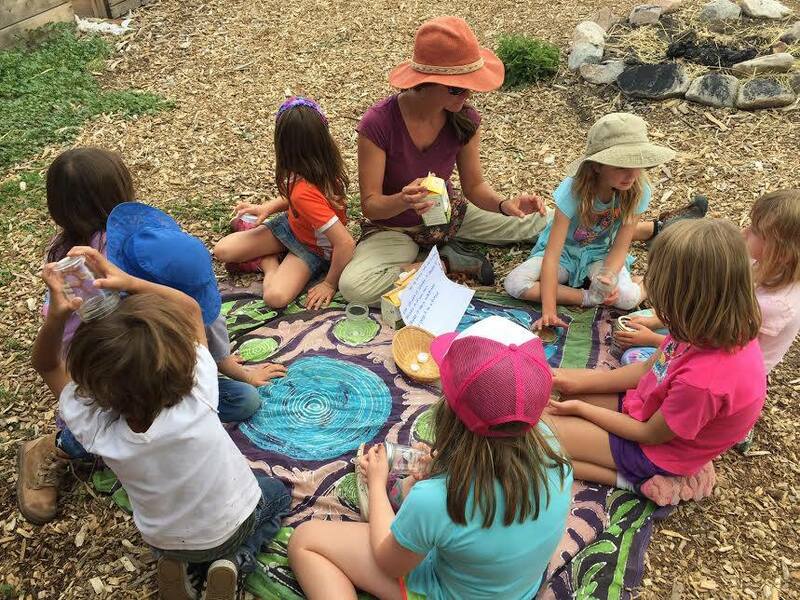 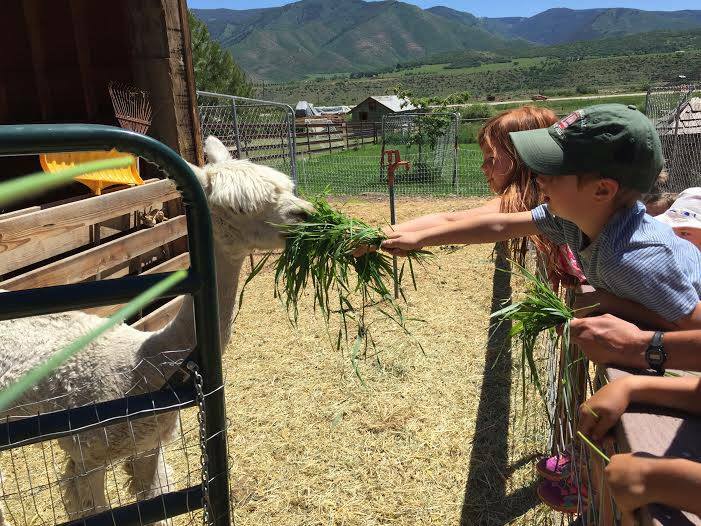 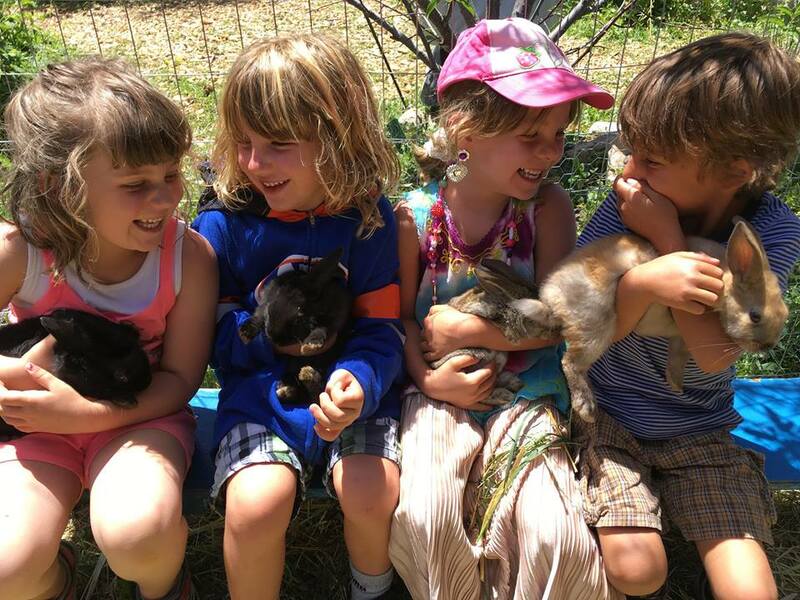 Our fun filled programs get children outside, off of their devices, and encourage them to share the joy of exploring nature and the farm in an outdoor classroom. 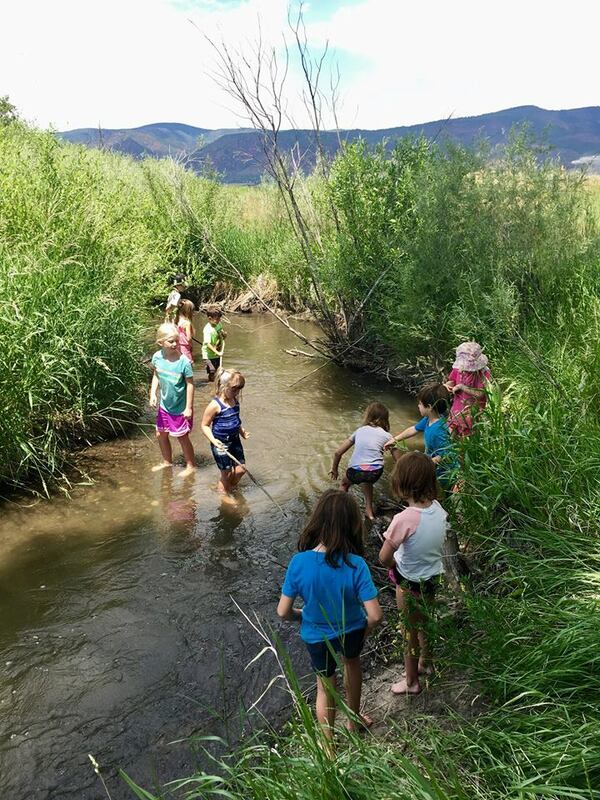 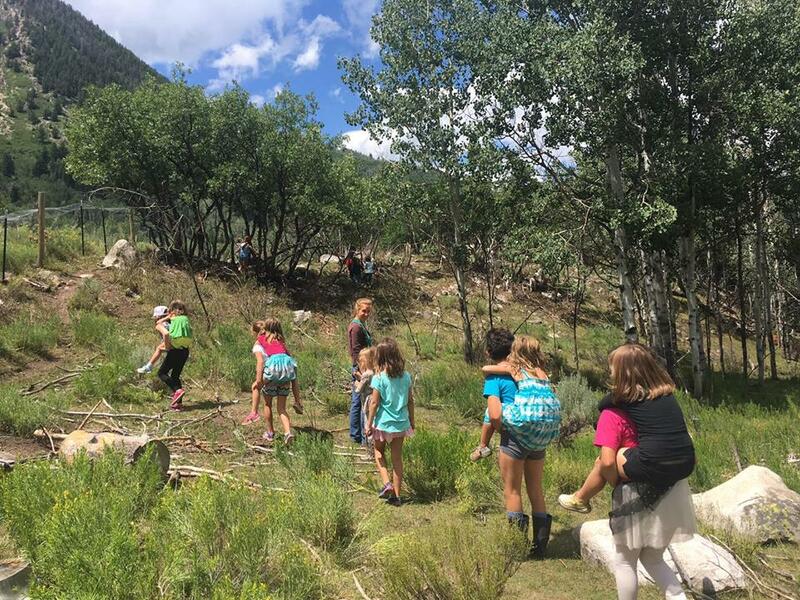 Our summer camps balance the childhood need for wild fun, with a lasting interest in a healthier lifestyle and a healthier planet. 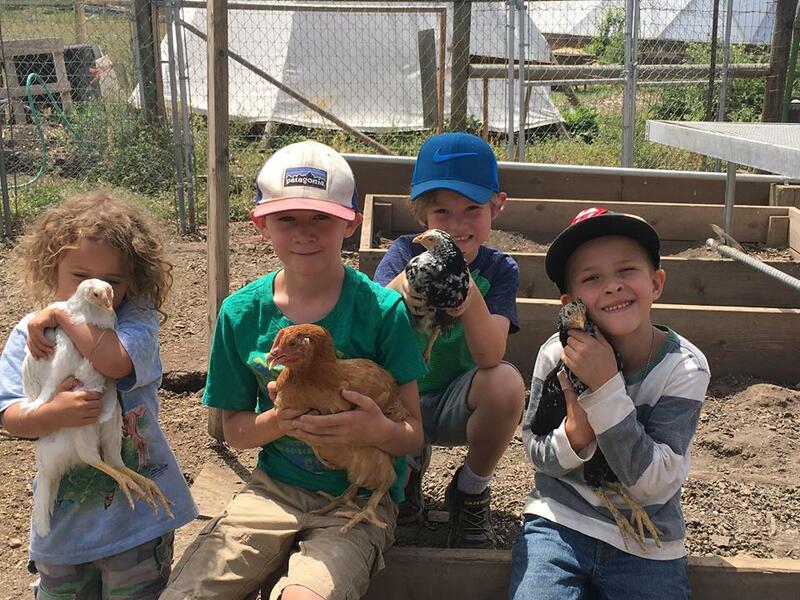 We aspire to inspire an inherent sense of environmental scientific discovery by incorporating real life farming experiences with sustainable agriculture practices, soil sciences, eco-design, land stewardship, renewable technology, and leadership training, compassion for the land and animals, and -oh yes- dirt, as they unearth the thrill of hatching baby chicks, discover the power of the sun, and grow their own food. 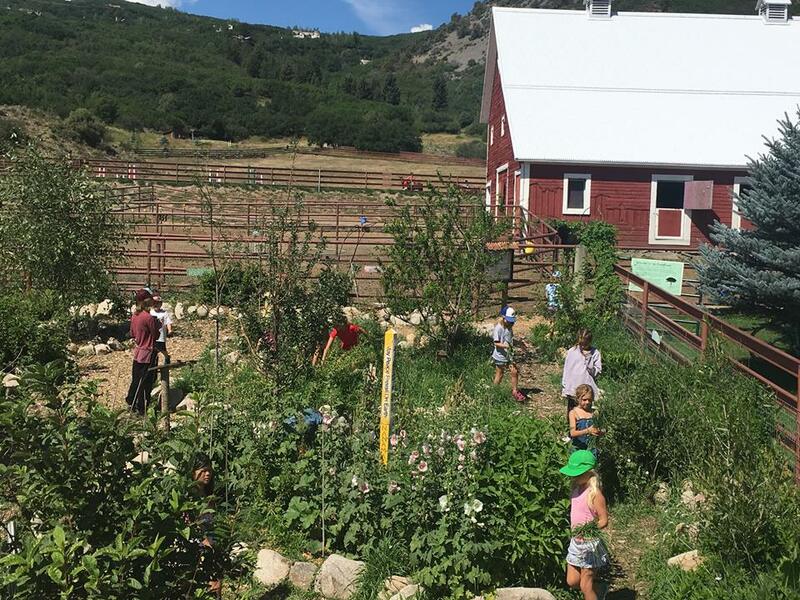 Earth Keepers become excited about solving environmental challenges, and are given practical tools to do so, all while developing healthier relationships with their food, their friends and their land.